New and leading articles will be shown to the public at the fair dedicated to the packaging of snacks and confectionery products. Novacart will be present among the exhibitors at ProSweets Cologne, the international fair that takes place annually in the German city and which involves companies operating in the confectionery and snack packaging sector. The only fair of this kind in the world, ProSweets Cologne presents all types of products that can be used in the sector: from the most innovative ingredients to new packaging solutions for better food storage and presentation. 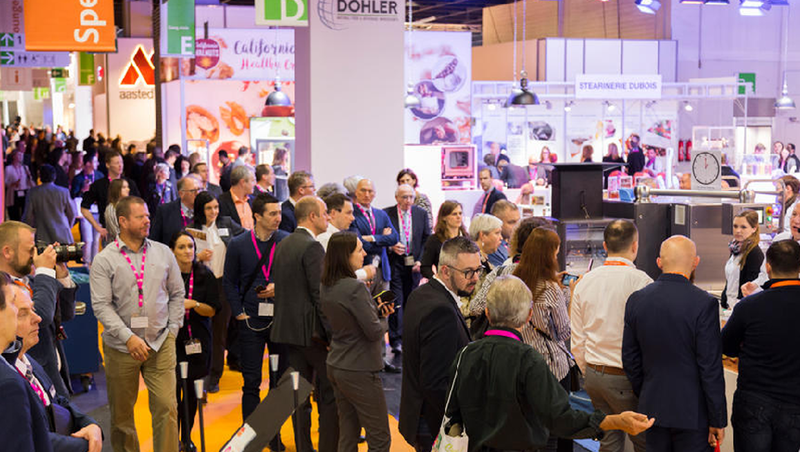 From 27 to 30 January 2019, the event will involve exhibitors working at different stages of the production cycle of the snack and confectionery sector. Novacart, the world leader Italian company in the production of paper for food use, will show visitors and the mass media the key products of its production, from the panettone mold to the baking cups, but also the most recent innovations. Thanks to its constant participation in international events, Novacart confirms itself as a market leader attentive to new trends in the sector, also through opportunities for discussion with the public.